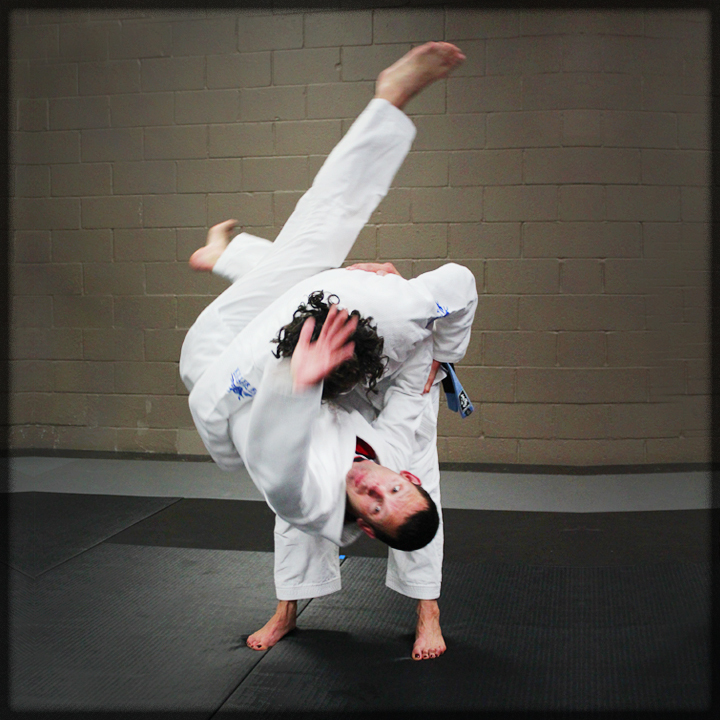 Located in Sand y Springs, just north of Buckhead, Imperatori Martial Arts is a spacious, 8000 square foot facility that includes two large workout rooms with state of the art mats for both karate and jiu-jitsu, a large viewing area for parents, a playroom for siblings, and a state-of-the art weight room, and an area for children to finish homework. Ten instructors combine efforts to teach over 60 high-energy classes each week: classes that are divided by both age and skill level. 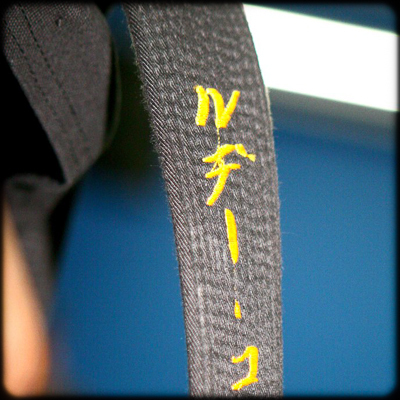 The curriculum is designed to motivate beginners to reach new belts, and there are hundreds of students – with years of experience – on a path to Black Belt.